Despise the sound of birds chirping in the morning? Congratulations, you night owl: you're way more likely to be evil! A new study, courtesy of psych journal Personality and Individual Differences, has found that self-described "night owls" tend to score higher on the Dark Triad spectrum. Isn't the Dark Triad an alliance in Harry Potter, you ask? Nope: this, too, is a phrase that science uses. Machiavellian. Machiavelli was an Italian writer who coined the description of the deeply manipulative, cunning types who later became known as Disney villains. To be Machiavellian, you'll have to love winding people up and exploiting them without regard to morality. Psychopathy. Dexter. Just Dexter. It's basically thrill-seeking without giving any heed to other people's feelings, and can be a fully-blown, inherent psychological disorder in itself. When the study's Sydney-and-England-based researchers found that the "owls" scored higher on the Dark Triad personality traits, they hypothesized that it was because, evolutionarily, it's easier to commit crimes when everyone else is asleep. 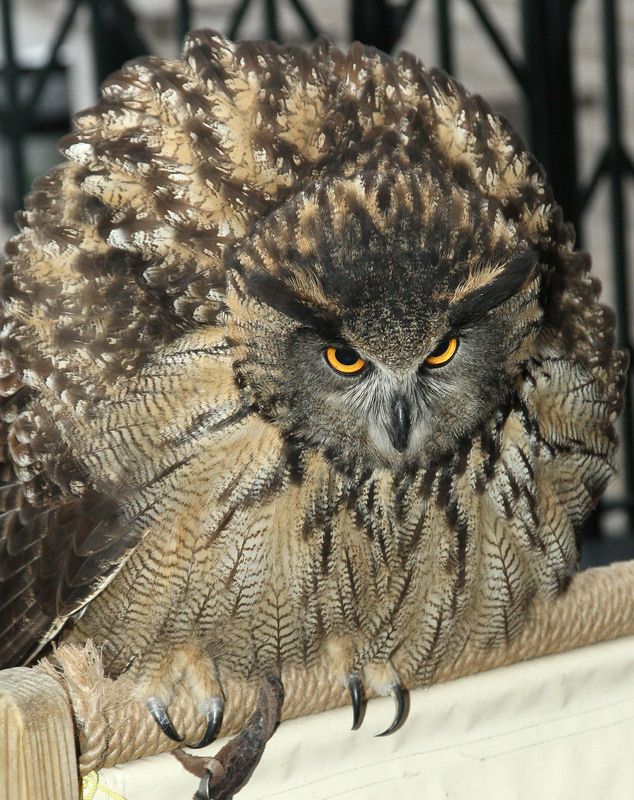 Owls' cognitive powers are at their best at night, so those of us who prowl after dark looking to commit evil are better suited to those sleep patterns. People tend to fall into two sleep categories: larks and owls. Your internal clock is largely genetic (read: not your fault you can't face the wee hours) and each sub-group faces particular kinds of problems. From Elizabeth Kolbert's New Yorker piece, "Up All Night:"
For larks, the problem is reversed. Social life is arranged so that it’s hard to have one unless you stay out late on Friday and Saturday nights. But, even when larks have partied till 3 a.m., they can’t sleep in the following day—they’re larks. So they stagger through until Monday, when they can finally get some rest. The study has been met with criticism for only using college students, since there's evidence that those in their adolescence and early twenties generally have 'owl' sleeping patterns, even if they're 'larks' for the remainder of their lives.